Christian Media in Nigeria : Glory! 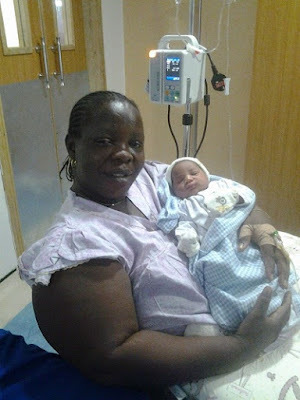 Woman Gives Birth After 21 Years of Barrenness! Glory! 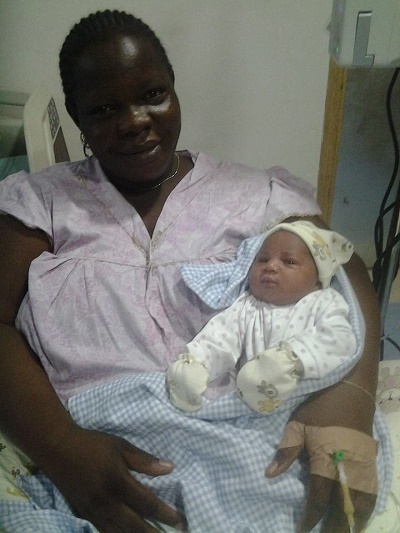 Woman Gives Birth After 21 Years of Barrenness! 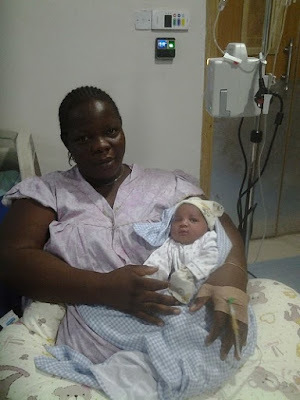 A woman named Mercy Onakpojeda, who suffered barrenness for 21-year hard years delivered a bouncing baby boy recently. She expressed so much joy that God at last, answered her prayers. Mercy has shown that miracles do happen. She took to social media to express her joy and touching story for the miracle God performed in her life. She has given many people in her condition the reason to believe in God and in miracles. She is a clear example of patience and belief in God for the many tough and hard days she must have passed through. 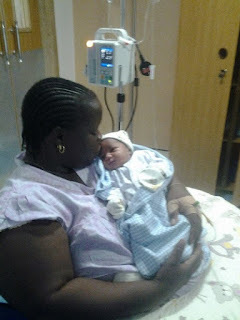 The overjoyed mother wrote: "Come and join me sing hallelujah, Jehovah Jireh has done me well (2x). Friends rejoice with me for the lord has broken the yoke of barrenness in my life after 21 years"
Indeed, God answers prayer! If Mercy can do it, so can you all out there facing the same challenge. Be patient for God will answer in his time.